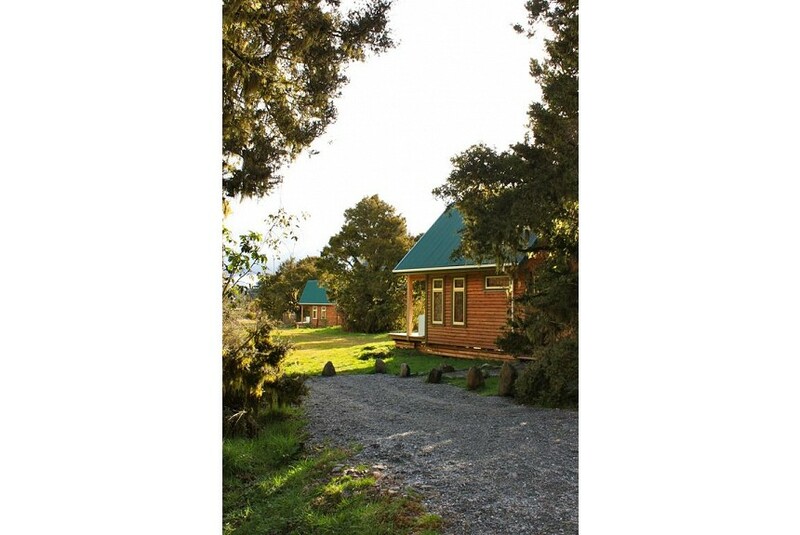 Boasting mountain and garden views, Kahere Retreat is a luxury chalet located at 5 km north from Franz Josef. Franz Josef Glacier is 13 km away. Free WiFi and free private parking are available. Featuring timber throughout, the heated accommodation has a fully-equipped kitchen with an oven and a stovetop. There is a bathroom with a shower, free toiletries and a hairdryer. Outside, guests can enjoy bush and river access, as well as a garden with outdoor furniture and a barbecue.